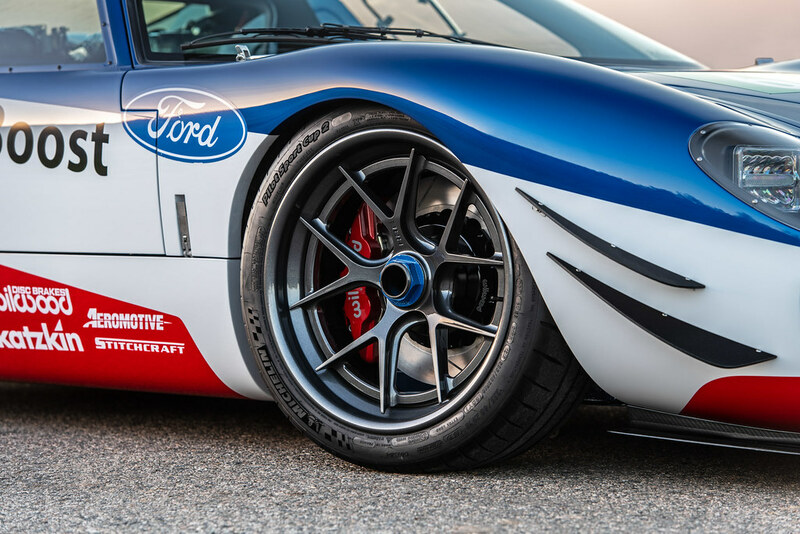 Superformance takes the SEMA Show by storm with the unveil of its “Future GT Forty” GT40 super car - a custom GT40 MKI equipped with a competition-prepped twin-turbo Ford Ecoboost 3.5L V6 with custom MagnaFlow exhaust and more. LAS VEGAS (October 30, 2018) – Superformance, the leading manufacturer of 1960s-era continuation sports cars, debuted a one-of-a-kind GT40 MKI today in the MagnaFlow booth at the 2018 SEMA Show. 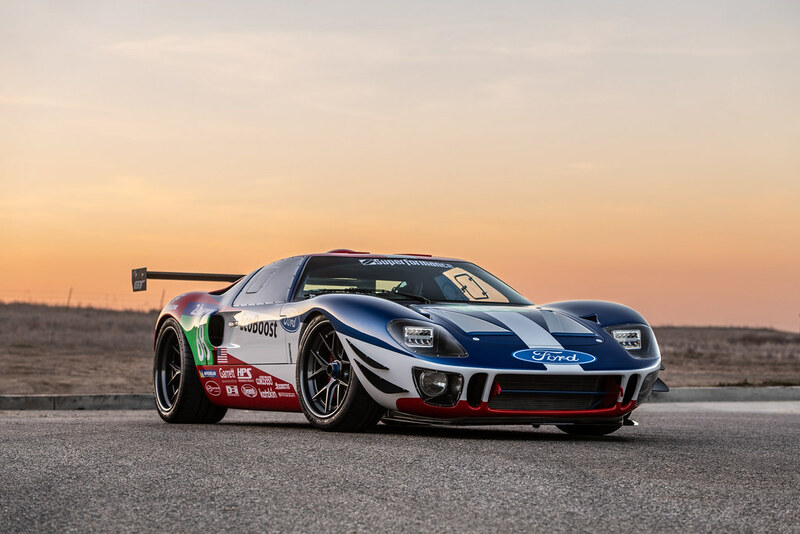 This purpose-built supercar pays tribute to the historic success of the Ford GT40, while incorporating design notes and the EcoBoost V6 powerplant from the current Ford GT. The press conference was hosted by TV star Cristy Lee, MagnaFlow’s Rich Waitas, with remarks by vehicle owners Doug and Marissa Campbell. 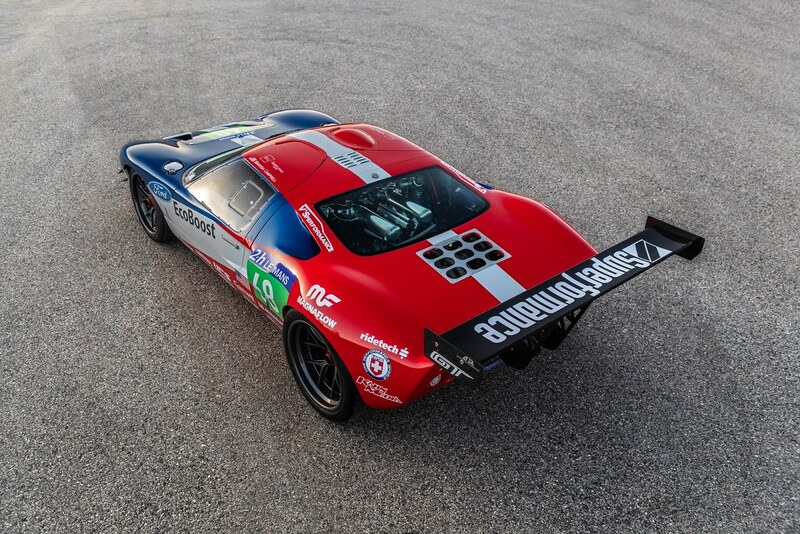 The launch of this vehicle celebrates the 50th anniversary of the GT40’s first-place victory at the 1968 24 Hours of Le Mans endurance race and pays tribute to the modern Ford GT and its current success in the GT class of the European Le Mans Series. The Superformance GT40 MKI is the highest-quality continuation GT40 available and is the only GT40 Licensed by SAFIR GT40 that carries the original GT40-P-Series numbers. Built to exacting standards, the Superformance GT40 MKI has over two thirds of its steel monocoque chassis’ parts interchangeable with an original GT40 car. When it came time to turn concept into reality, Superformance turned to the experts at V’s Performance in Orange, California to handle the engine build and installation. 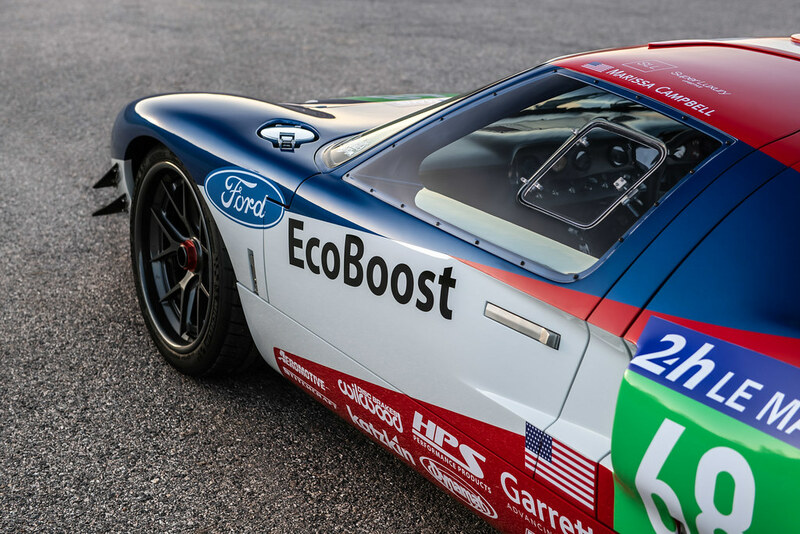 The “Future GT Forty” is powered by a 3.5L Ford EcoBoost twin-turbocharged V6 engine. A handmade and state of the art exhaust system was fabricated by the experts at MagnaFlow and the twin turbochargers were provided by Garrett Advancing Motion. 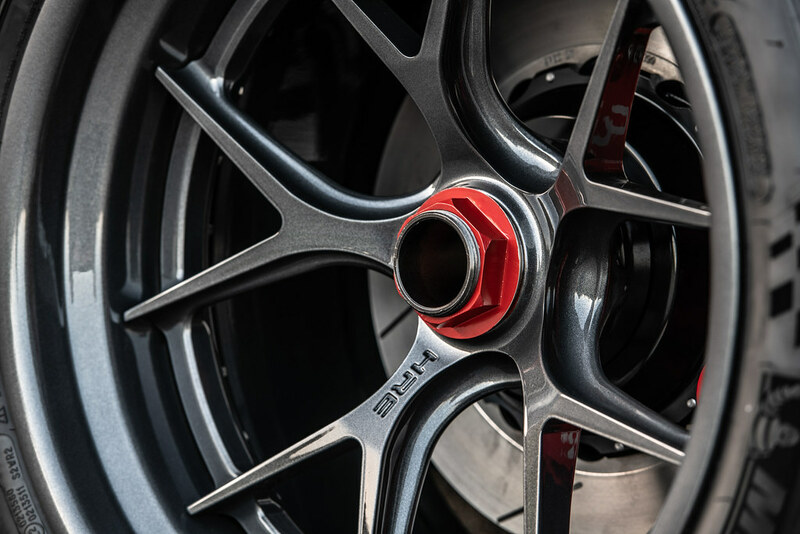 HRE Wheels supplied the custom pin drive wheels which are wrapped in Michelin tires. Next, Ridetech provided its Shockwave air suspension to allow for an adjustable ride height. Fuel supply was provided by Aeromotive and HPS supplied the hoses for the vehicle. Other parts include a Centerforce Dual Friction clutch, Dynamat sound insulation, Stitchcraft and Katzkin custom interior touches, DEI heat insulation, Speed Hut Custom gauges and a Quaife 5-speed transaxle. APR Performance fitted the vehicle with aero enhancements in the form of carbon fiber front canards and rear wing. The vehicle was detailed and given a paint correction by the car care experts at Meguiar’s. 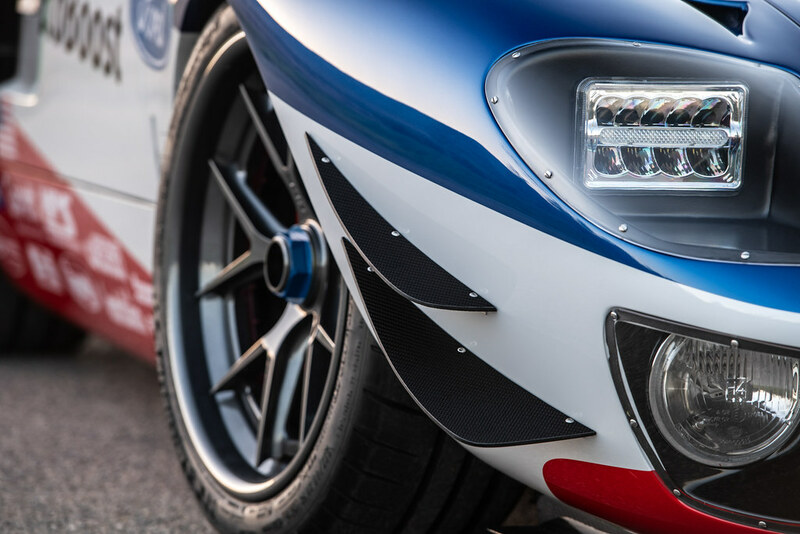 In addition to supplying the MKI rolling chassis, Superformance and Hillbank Motorsports also painted the current Ford GT livery, added the racing decals and fitted it with modern lighting front and rear. 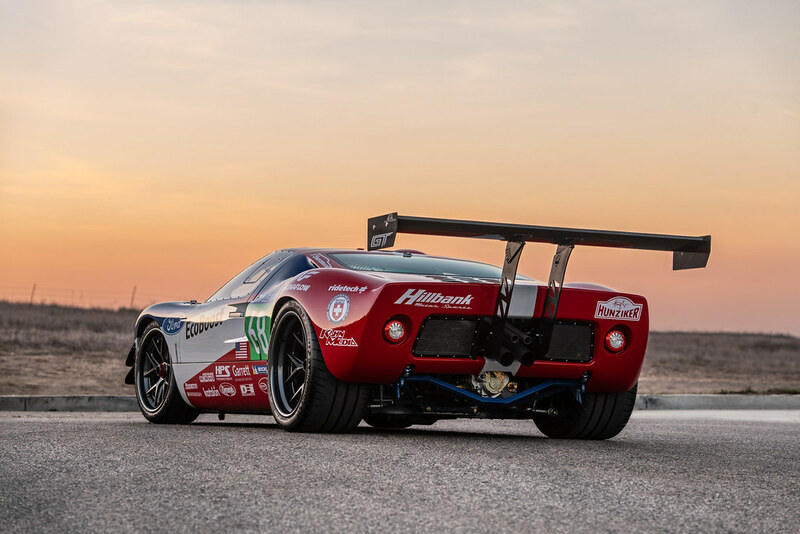 The “Future GT Forty” is on display through November 2, 2018 at the SEMA Show in Las Vegas, Nevada in the MagnaFlow booth #23543, located in the Central Hall of the Las Vegas Convention Center. 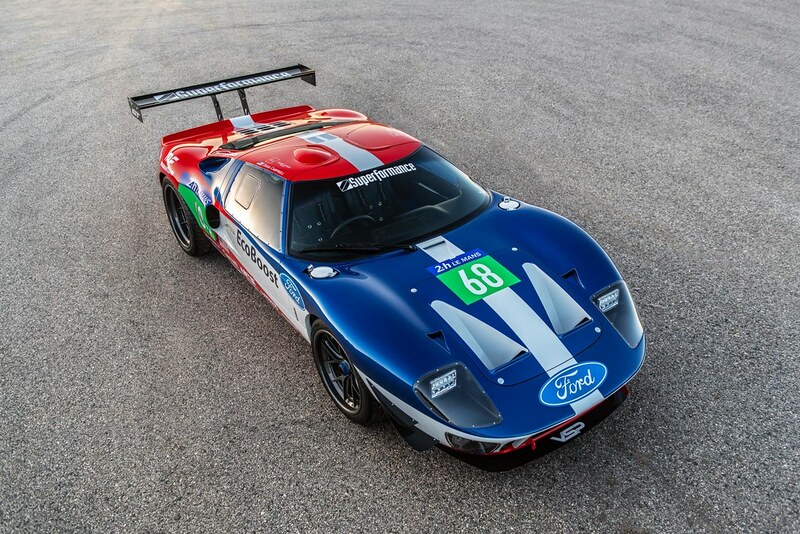 The “Future GT Forty” model is available for order immediately through Superformance. For more information on the “Future GT Forty,” Superformance and its full line of continuation vehicles, visit www.Superformance.com or call (800) 297-6253. 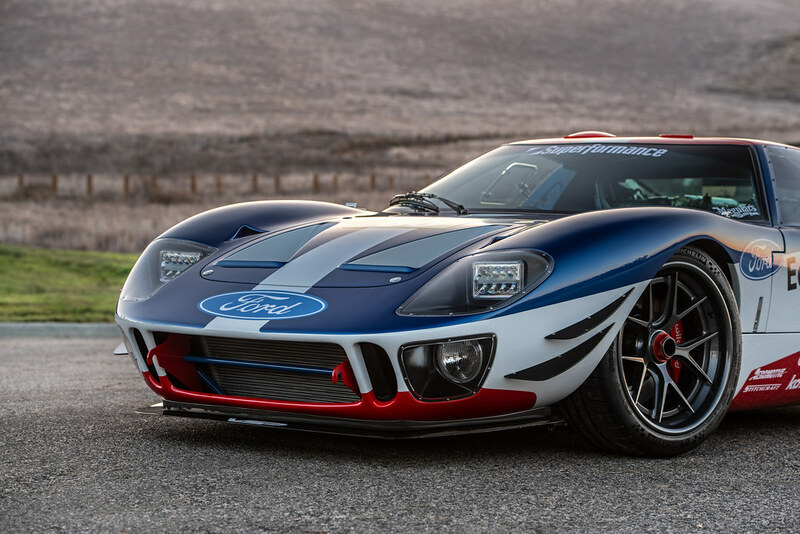 What do you think about Superformance's "Future GT Forty"?